Tom Bradley joined Allied World Assurance Company in September 2012 as executive vice president and chief financial officer. In this role he is responsible for financial strategy, reporting and analysis, management of corporate capital structure, development and maintenance of financial controls, corporate planning, and corporate development. Before joining Allied World, Tom was executive vice president & chief financial officer at Fair Isaac Corporation. 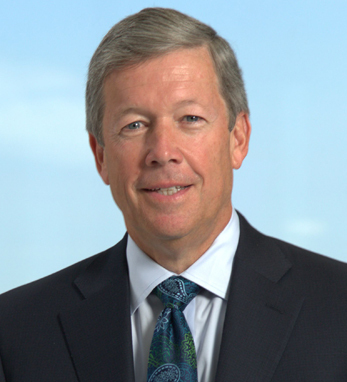 Prior to that, he spent 29 years in the insurance industry holding senior financial and operational positions at Zurich Insurance Group, and USF&G/St Paul Companies. Mr. Bradley received his M.B.A. from Loyola University and a B.S. in accounting from the University of Maryland. He works in New York City and lives in St. Paul, MN with his wife Michelle and son Andrew.